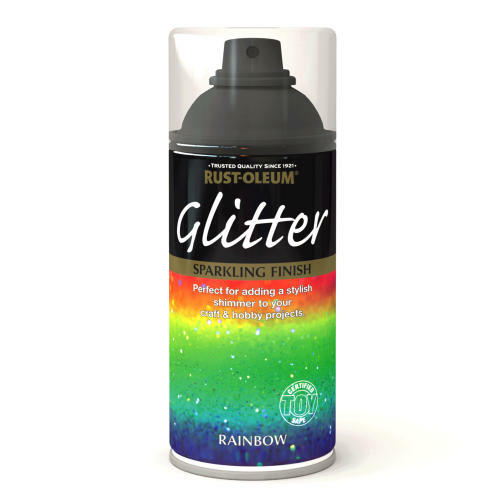 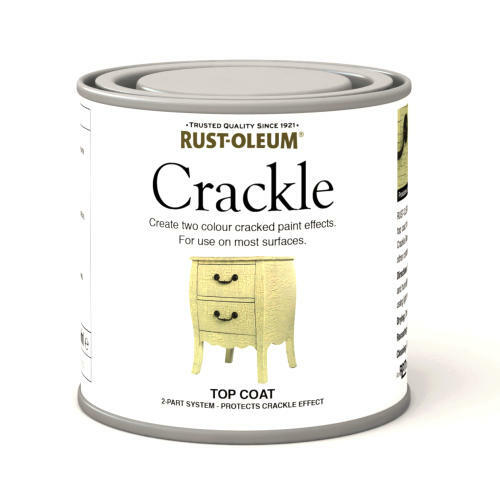 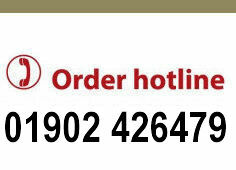 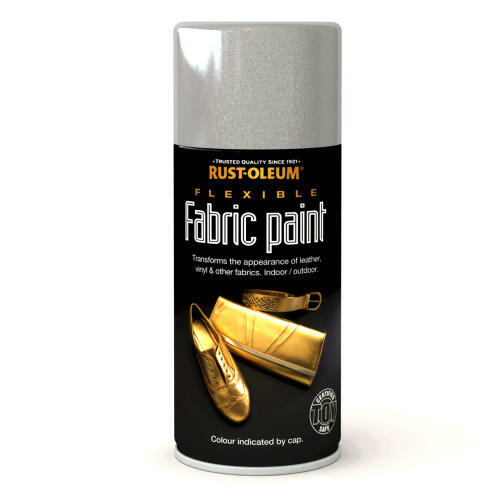 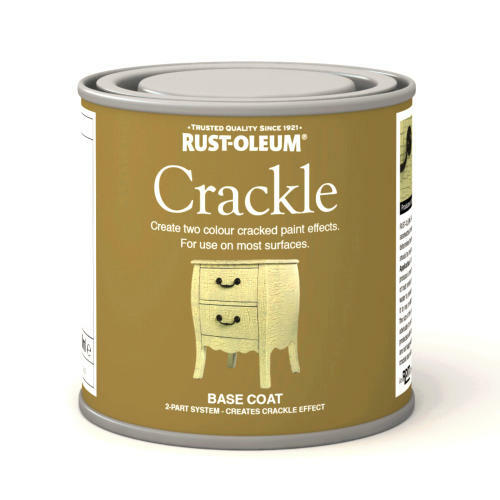 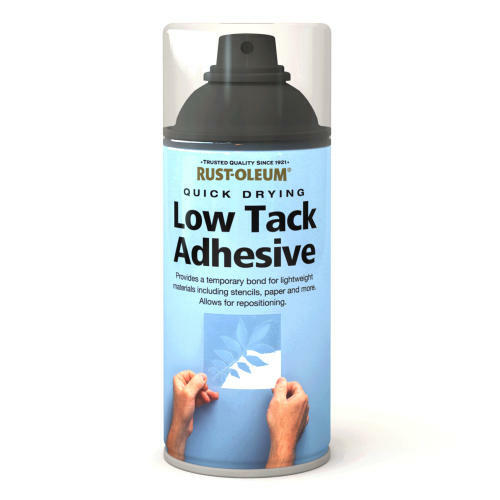 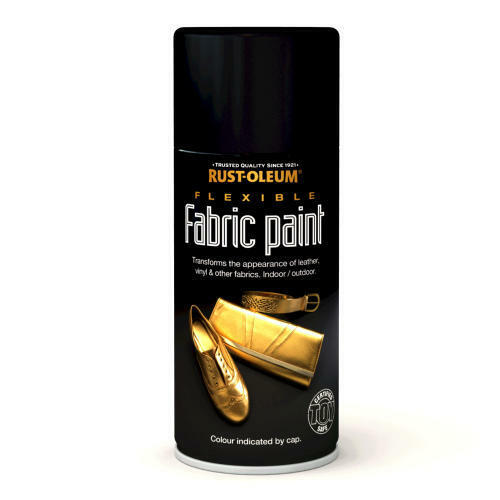 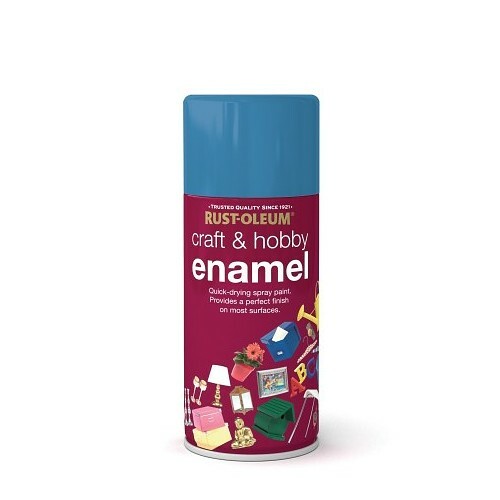 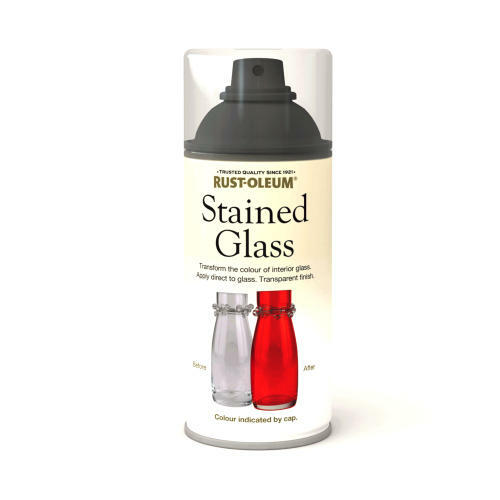 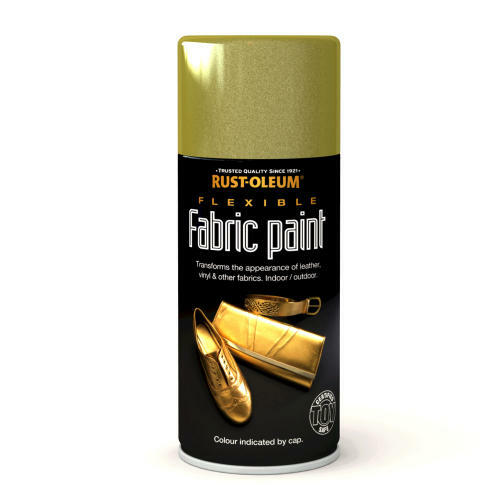 Premium quality multi-purpose enamel spray paint for use on most surfaces. 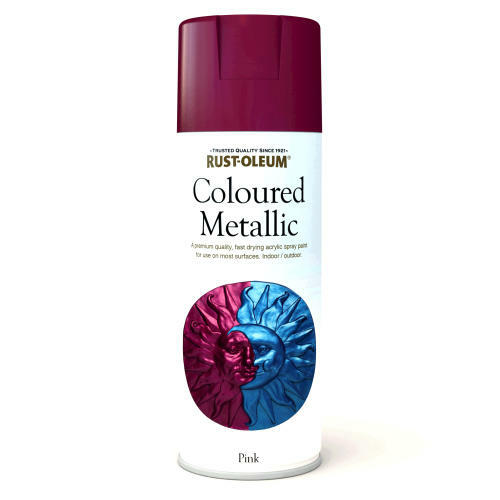 Provides superior colour retention with a smooth finish. 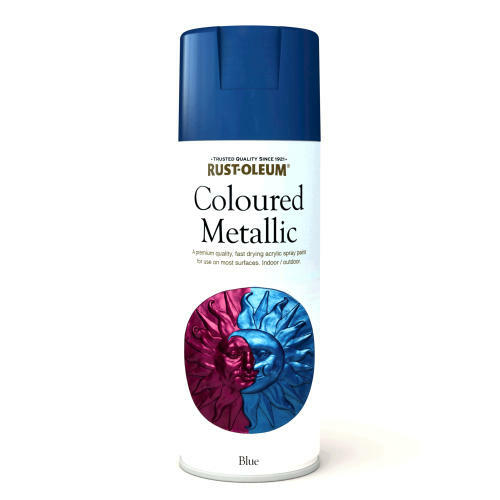 Available in a range of 17 colours and finishes.